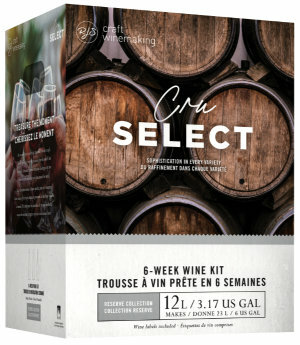 Two famous German wines blended into one kit! 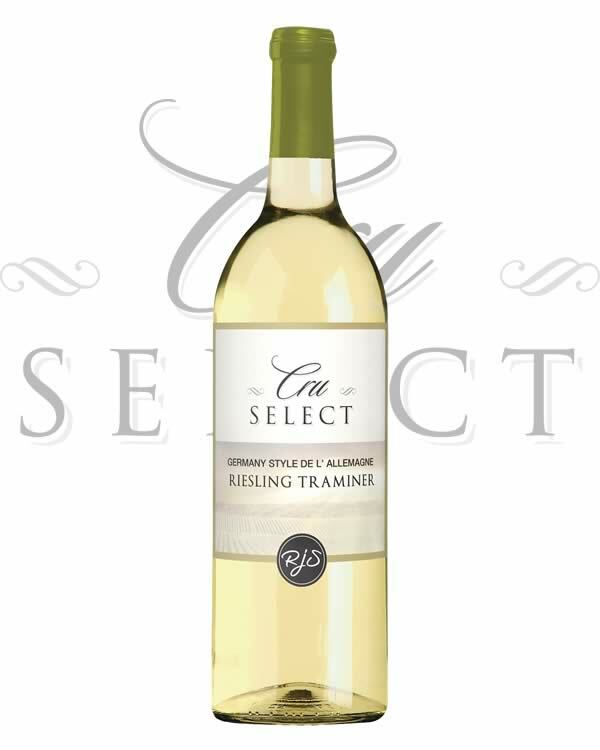 The fresh, crisp Riesling combined with the exotic spiciness of Gewürztraminer makes a round and well-balanced wine. Riesling-Traminer is a dry, full wine with aromas of peach, apricot and nutmeg.